Exceptional strength, outstanding surface quality and economical production technologies are what set BauBuche apart. Ideal for timber construction, interior design, furniture and flooring. 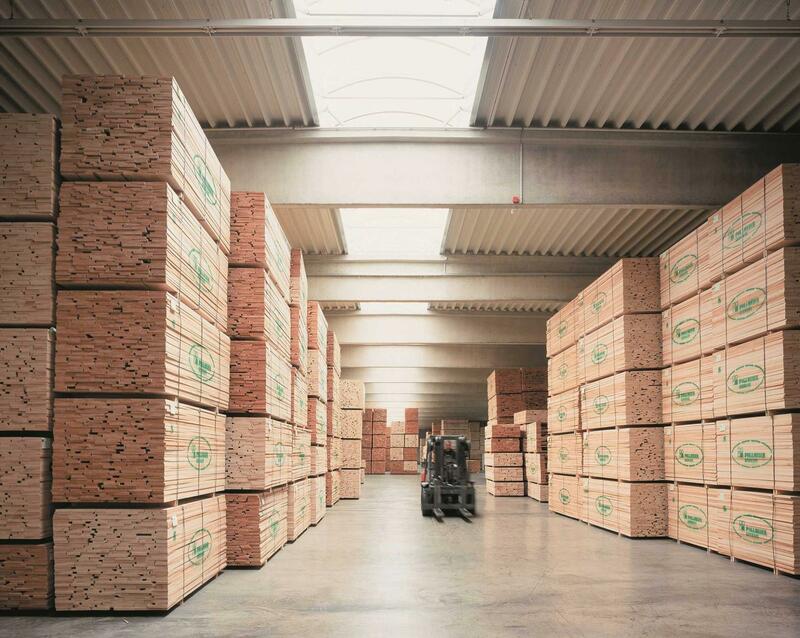 Pollmeier supplies beech timber in consistent quality grades to suit different applications – with the best value for money for the manufacture of your products. This saves you real money. BauBuche - the perfect embodiment of sustainability, innovation, aesthetics and cost-efficiency. 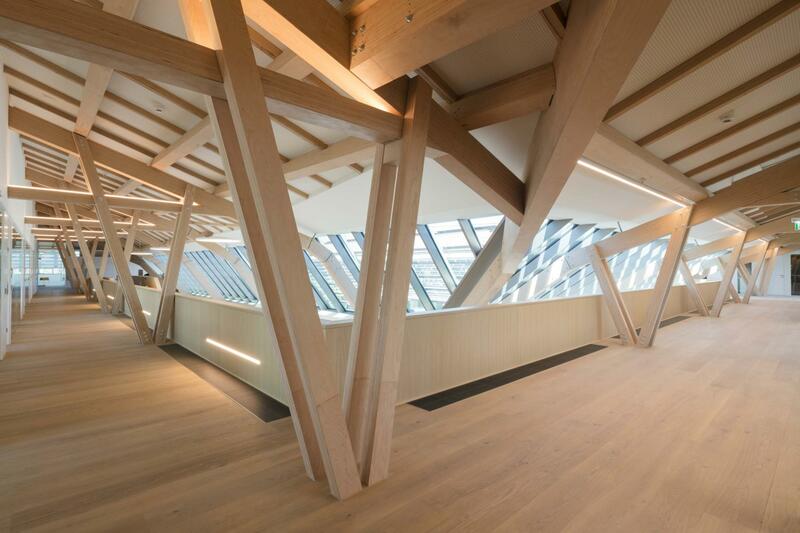 Timber-framed halls, multi-storey houses or furniture: here we present a collection of your projects – a gallery of what can be achieved with our BauBuche. The A to Z of everything you need to know, including approvals and certificates. The most important documents and brochures can be downloaded here free of charge. Are you looking for your first job after completing your studies? Or a new challenge in your working career? In either case, you've come to the right place! We offer you an interesting field of work and attractive career prospects. Do you want to be kept up to date with our latest product developments? Subscribe now to our free monthly newsletter to receive the latest news by e-mail.